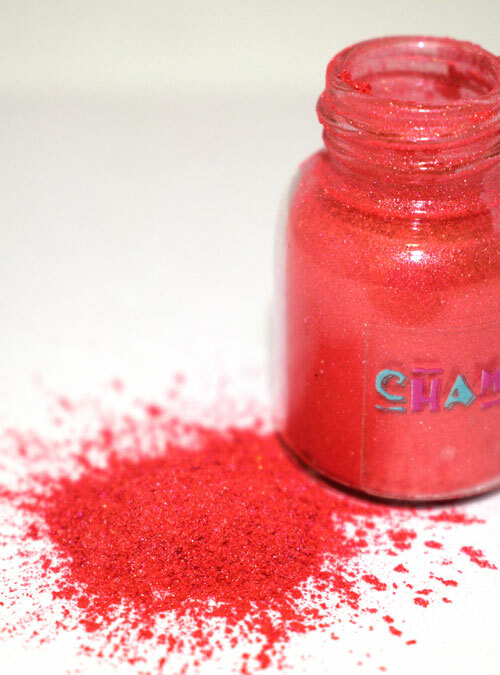 Coral as the name suggests is our pretty pink coral toned shimmer pigment powder. Coral has a delicate shimmer and quite a strong blue/ pink tone to it, thus creating beautiful coral nail colours. 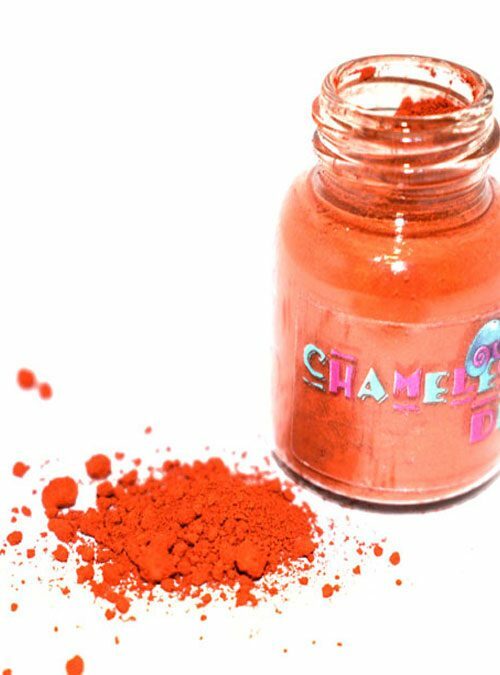 Coral can be mixed into pinks and oranges to create truly bespoke coral toned nails and add white pigment to it to make pastels. 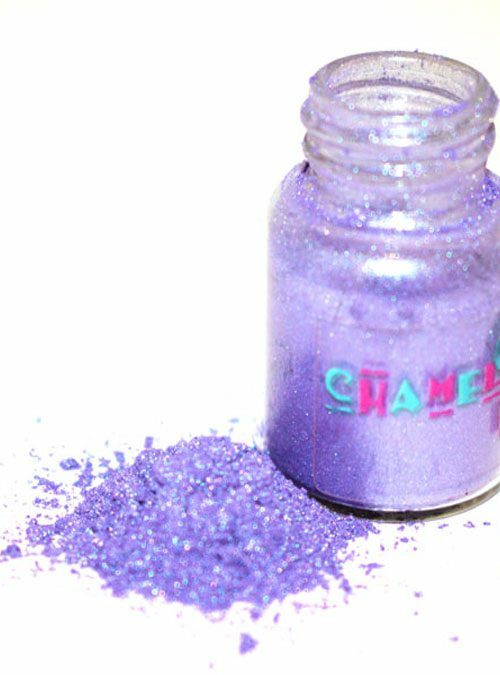 A must have pigment. 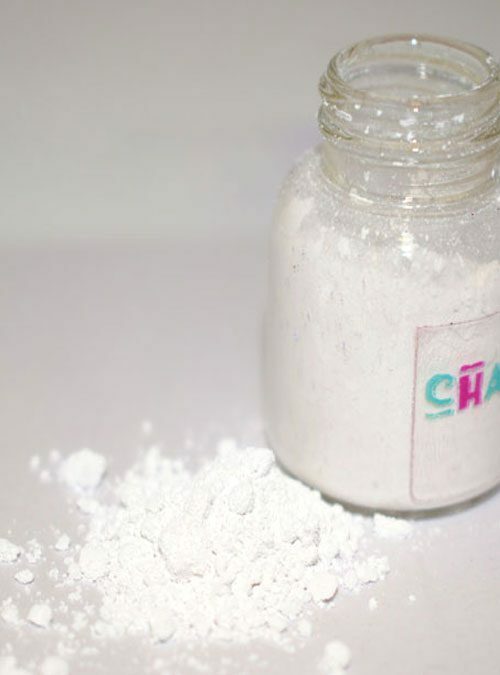 Coral is supplied in 4g bottles.